Joseph Cammarano Jr. 10 mobsters, including the acting boss of the Bonanno crime family Joseph Cammarano Jr. have been arrested on racketeering and other charges. The recently unsealed federal indictment charged the wiseguys with a variety of crimes that took place between 2012 to 2018 including conspiracy to commit murder, extortion, loansharking, wire and mail fraud, and narcotics distribution. 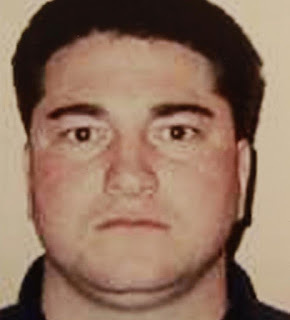 The 58-year-old Cammarano is the son of a mob underboss who died in prison. He is believed to have taken over the Bonanno family in 2015. 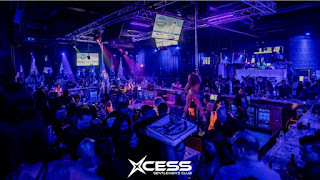 Also arrested were consiglieres John 'Porky' Zancocchio, 60 and Simone Esposito, 47, along with captains Joseph “Joe Valet” Sabella, 52, and George 'Grumpy' Tropiano, 68. Simone Esposito leaves Manhattan Federal Court after his arrest and arraignment on Jan.12, 2018. If convicted, the men face a maximum of 20 years in prison for each count against them. 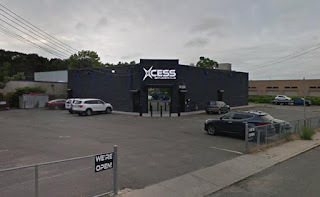 Raids on Staten Island, including one at Xcess Gentlemen's Club in Charleston, led to the arrests. Formerly 'Curves Gentleman’s Club' the business has long been banned to police officers, off duty or not, due to it's mob connections. 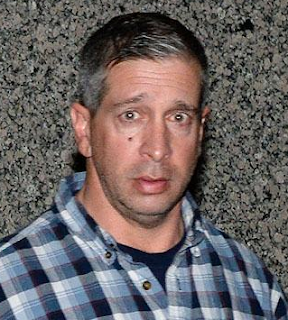 A former NYPD officer is also accused of smuggling guns to the Bonanno family. In a separate indictment, Patrick Balsamo, aka 'Patty the cop', is charged with interstate transfer of firearms.